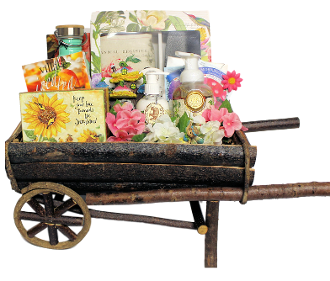 This deluxe gardening gift basket is overflowing with beautiful gardening themed gifts along with some of our gourmet tea and cold drink mixes. Items include: Michel Designs Gardening Apron and Trowel Gift Boxed Set, Garden Themed Metal Water Bottle, Fairy Garden Mini Treehouse, Gourmet Village Raspberry Peach Iced Tea Mix, Gourmet Village Cherry Lemonade Mix, Tea Party Trio Pack of Tea, Gift Boxed Sunflower Themed Mug, Michel Designs Avocado Hand Soap & Lotion Caddy Set, 2 Pack of Annual flower Seets and Mini Garden Fairies (2). Presented in a wheelbarrow planter with plastic liner. 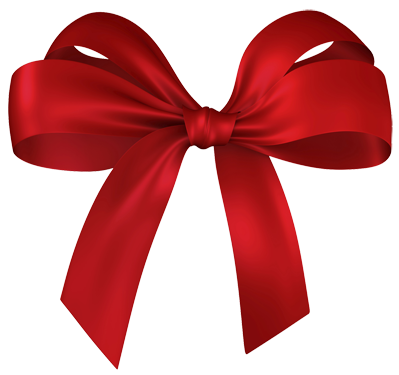 *Gift assortment may vary depending on stock.